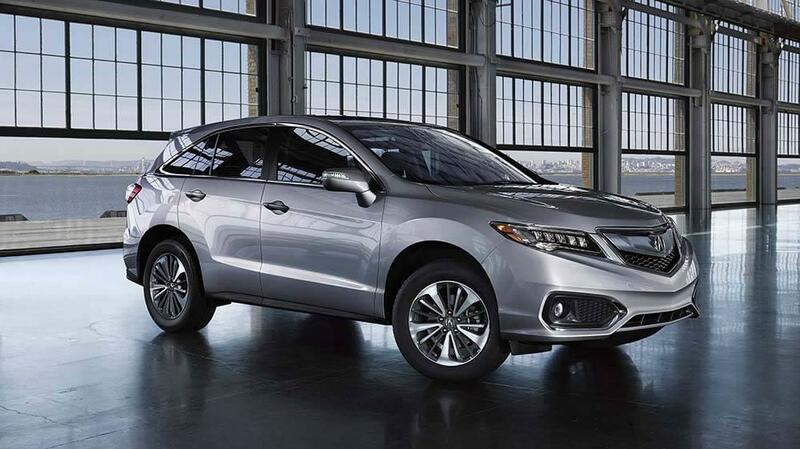 Nothing compares to sitting in the driver’s seat for a test drive, but until you can make the trip to Acura of Denville, we have some of our favorite 2017 Acura RDX reviews to tide you over. If you’ve seen more of these sleek crossovers around Somerset and Essex, you’re not alone. Discover what the pros think has led to the demand for the RDX and then experience it firsthand with a test drive. While we’re impressed by what the critics have to say, the 2017 Acura RDX reviews we care the most about come from our Morris County drivers. If you’re already a fan of the RDX, contact our dealership and let us know what you think about it – and if you haven’t had the pleasure of driving this luxurious new crossover, we can help. In addition to its standard V6 engine and long list of technology features, this crossover joins the 2017 Acura MDX in offering drivers luxuries that make the family road trip or the daily commute a bit more enjoyable. Visit our dealership today to get behind the wheel; you’ll find us open six days a week at 3109 Route 10 East in Denville. Give us a call at (973) 361-2626 to schedule your test drive today.